Toyota built mean reliability! Enjoy award winning fuel economy without sacrificing space and reliability! 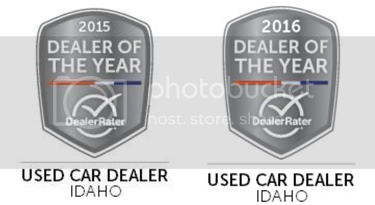 Image Auto Sales | Boise Used Car Dealer has been visited 12,795,895 total times.